Snapshot: Who Are America’s Small Business Entrepreneurs? Ratings Recap: Nat’l. Interstate, Best Meridian, SC Farm, Fireman’s Fund La. 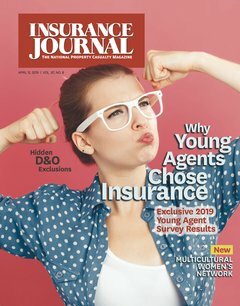 Policyholder Education: Agent or Carrier Responsibility?